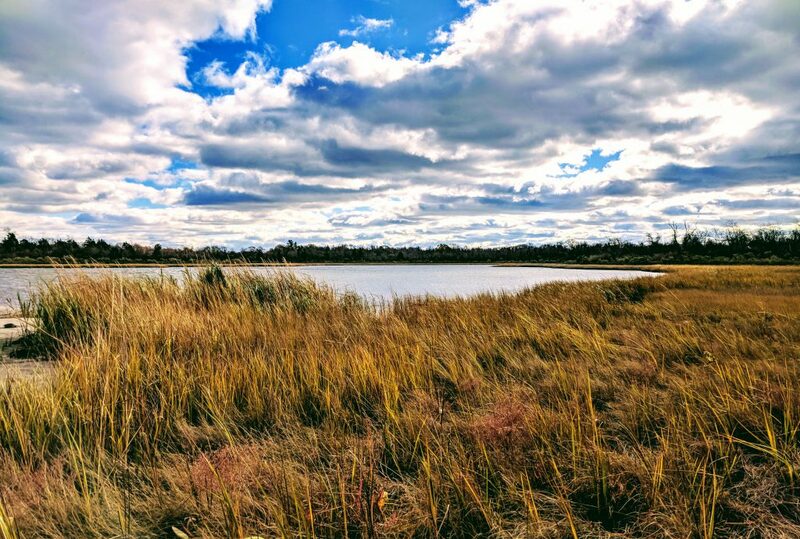 Take your students out of the classroom and immerse them in a day of inquiry-based learning at local salt marshes and rocky shorelines in the heart of Narragansett Bay. Whether you work with elementary or college students, homeschooled students or in an informal setting, there are unique experiences awaiting every class or group at the Reserve. 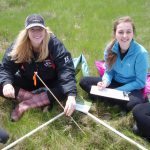 Our programs provide students the opportunity to have a hands-on, place-based experience highlighting local and relevant science issues, and can be tailored to fit the needs of your individual group. Click here for a list of popular topics and activities. Most programs are aligned with the Next Generation Science Standards. We encourage you to contact the Reserve’s Education Coordinator, Maureen Dewire at Maureen.Dewire@dem.ri.gov to organize a field trip for your group. Most student programs are offered free of charge. For more information on what to expect from a typical field trip to the Reserve, click here. 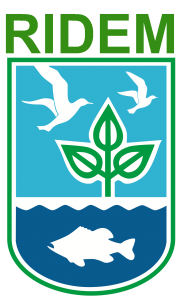 The Reserve offers professional development workshops for pre-service, in-service and informal educators that focus on estuaries and coastal issues, called Teachers on the Estuary (TOTE). TOTE workshops are multi-day and incorporate a blend of indoor and outdoor hands-on experiences that can be brought back to the classroom with guest presentations by local scientists. We also offer single-day Project WET and WILD workshops throughout the year for all educators. Please contact the Reserve’s Education Coordinator, Maureen Dewire at Maureen.Dewire@dem.ri.gov for information regarding upcoming workshops. Save the Date! Are you a middle or high school science teacher? Consider joining us for this summer’s Teachers on the Estuary (TOTE) workshop, which will be held July 28-30, 2019.